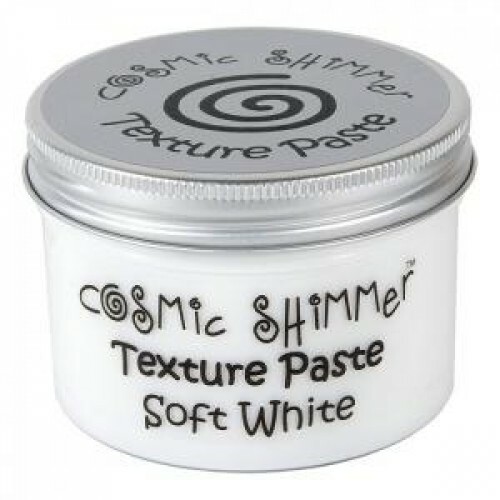 Cosmic Shimmer Texture Paste can be used to create decorative effects on many craft projects. You can alter the colour of the paste by mixing in mica, Distress Ink, Alcohol Ink, Ink Spray Mist before application. Glitter can be mixed in before or after application to project. 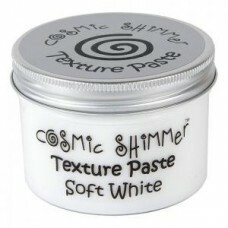 Cosmic Shimmer Texture Paste is available in both matt and pearl finishes. 150ml.